LOS ANGELES — A sequel to a sequel to a sequel. An action star five years older than Wilford Brimley was when he made the retiree-focused “Cocoon.” A down-on-its-luck studio written off as a major player by much of Hollywood. 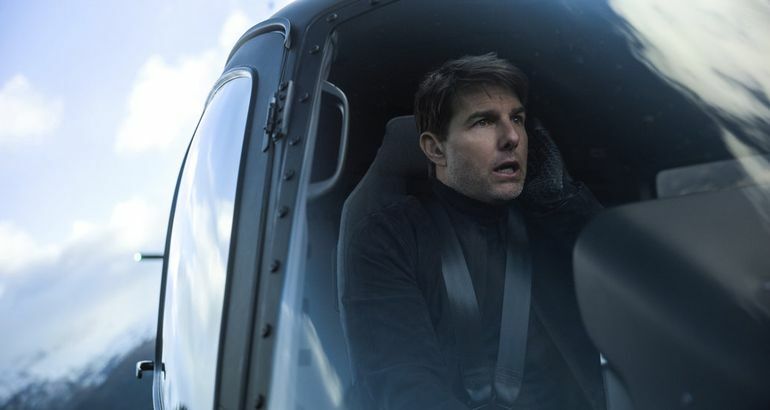 “Mission: Impossible — Fallout,” starring Tom Cruise, 56, and made by Paramount Pictures, could have easily turned into a sad commentary on the state of moviedom in the age of Marvel and Netflix. Instead, “Fallout” arrived as a cultural thunderclap, receiving joyous reviews from critics, stirring lively ticket-buyer conversation online and taking in a stout $61.5 million over its first three days in North American theaters. Overseas, “Fallout” collected an additional $92 million. “I’m seeing the numbers come in from around the world, and they’re just fantastic,” Jim Gianopulos, who took over as Paramount’s chairman last year, said by telephone early Sunday from Greece, where he has a home. He credited Mr. Cruise, who did his own stunts, and Christopher McQuarrie, who directed and wrote “Fallout.” “It’s a mature franchise, but they have kept it incredibly fresh,” Mr. Gianopulos said. The 22-year-old “Mission: Impossible” film series, which is based on the 52-year-old TV show, does not have the same financial power it once did. In 2000, “Mission: Impossible II” collected $86.3 million in initial domestic ticket sales, after adjusting for inflation. And profitability for “Fallout” is still a long way off. The film cost Paramount and its financing partners, including David Ellison’s Skydance Media, roughly $320 million to make and market worldwide. The reception for “Fallout” was impressive nonetheless, improving on opening-weekend ticket sales for its 2015 predecessor, “Rogue Nation,” even after adjusting for inflation. (“Rogue Nation” ultimately took in $736 million worldwide.) 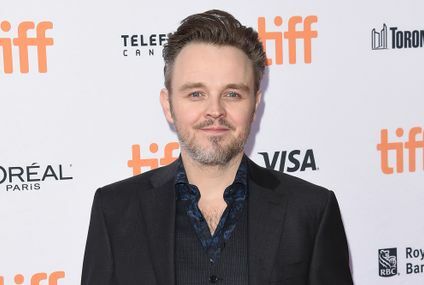 “Fallout” also received stronger reviews — an achievement of critical importance for the franchise going forward; if audiences are satisfied with one sequel, they are likely to go to the next one. Ticket buyers gave “Fallout” an A grade in CinemaScore exit polls. It was the highest grade in the franchise’s history. Paramount is still in last place among Hollywood’s six biggest movie studios in terms of domestic market share, but Mr. Gianopulos has returned Paramount to modest profitability. 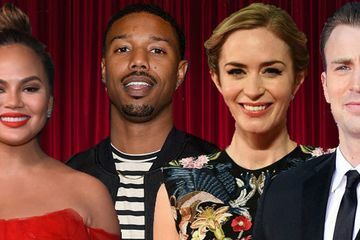 He has also pushed ahead long-gestating movies like “Top Gun: Maverick,” which stars Mr. Cruise in a return to his role from the 1986 original and is scheduled for release next July. “You’re always just a few good movies from turning things around,” Mr. Gianopulos said. Many cinephiles bemoan sequels, but the masses still seem avid for them. Sequels have been No. 1 for the last seven weekends running: “Fallout,” “Hotel Transylvania 3,” “The Equalizer 2,” “Ant-Man and the Wasp,” “Incredibles 2” and “Jurassic World: Fallen Kingdom,” which placed first twice. For the weekend in North America, “Mamma Mia! Here We Go Again” (Universal) was second, taking in about $15 million, for a two-week total of $70.4 million, according to comScore, which compiles box-office data. “The Equalizer 2” (Sony) collected $14 million, lifting its two-week total to $64.2 million. Besides “Fallout,” the only film to arrive in wide release over the weekend was “Teen Titans Go! To the Movies,” a low-budget animated movie that took in an estimated $10.5 million, continuing a quiet summer for Warner Bros.
Amanda Peet Knows How Game of Thrones Ends, and It's Making Her "Very, Very Uncomfortable"